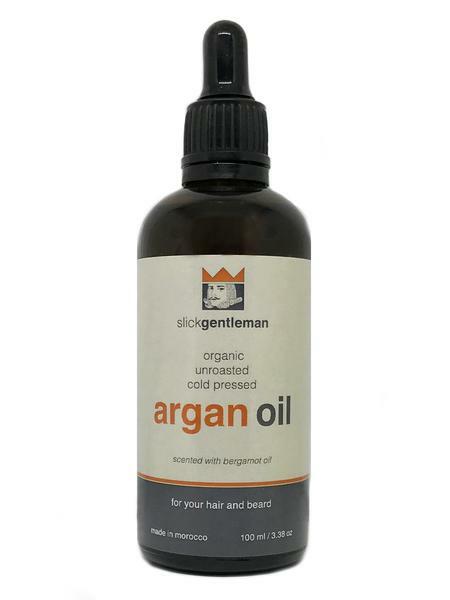 Never tried Argan oil, but curious as hell about how this miracle oil can repair and enhance your hair, lips, skin and nails very fast? Enter your email below as we have a trio of bottles to give away. One bottle just might go to you. Copyright 2019 by Carabode Inc.